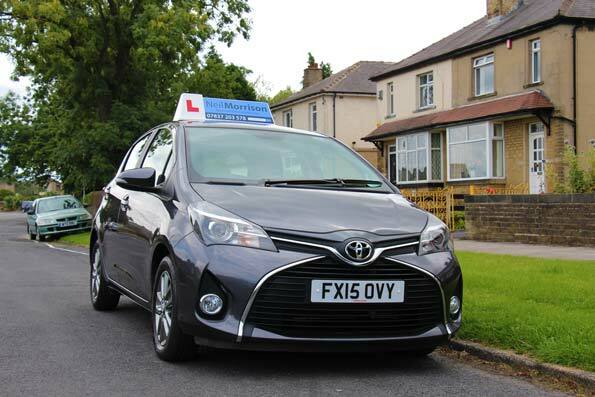 You will be taking your driving lessons in a brand new 2017 Toyota Yaris 1.4D with a manual gearbox. This is probably the most learner-friendly instructor car that I’ve driven. It’s an easy car to learn to drive in with excellent all-around visibility and a comfortable, stylish interior. It is a small-medium diesel car similar in size to the new Volkswagen Golf and Hyundai i30. Dual controls are fitted for your peace of mind so that I can help where needed with slowing down or stopping the car. The car is fitted with air conditioning, anti-lock brakes (ABS), power steering, electric windows, electric mirrors, multiple air bags, easy to reach controls and easy to read dials. The steering column is both height and reach adjustable and the driver’s seat has height adjustment. The picture above shows my old Yaris but you will be learning in the brand new 2017 model. My car isn’t covered with advertising stickers (unlike some other driving schools!) 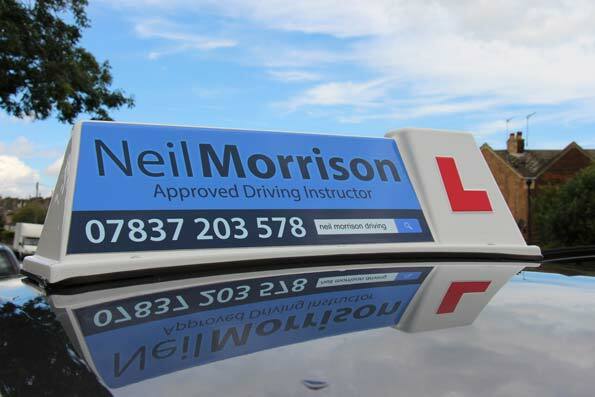 A roof sign with my name and telephone number is the only addition to the exterior of the car.